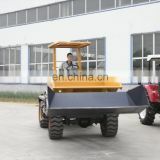 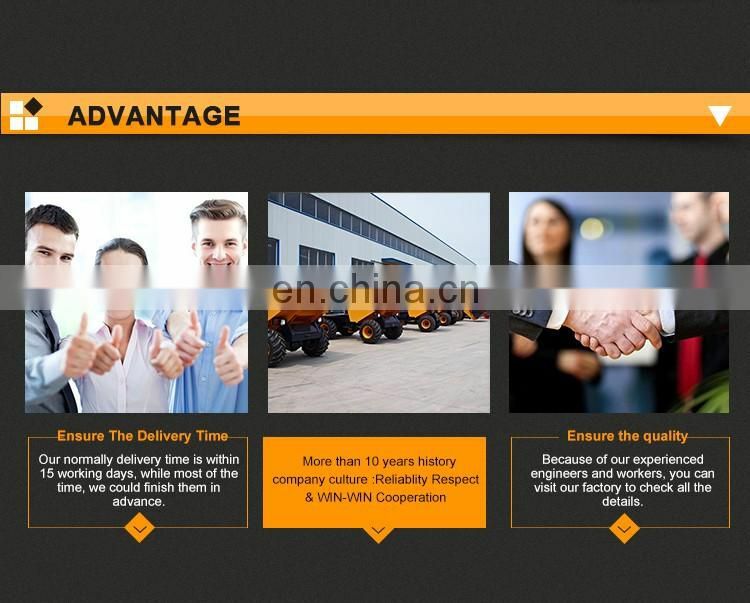 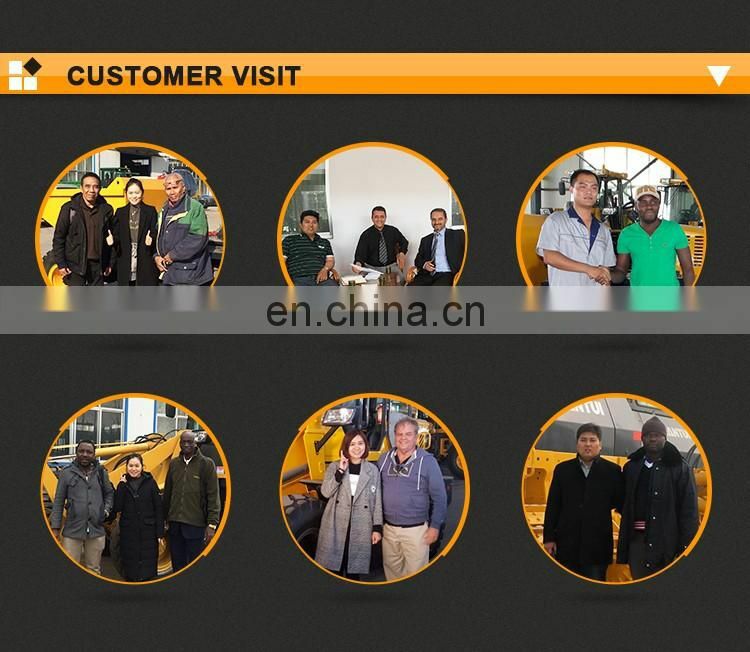 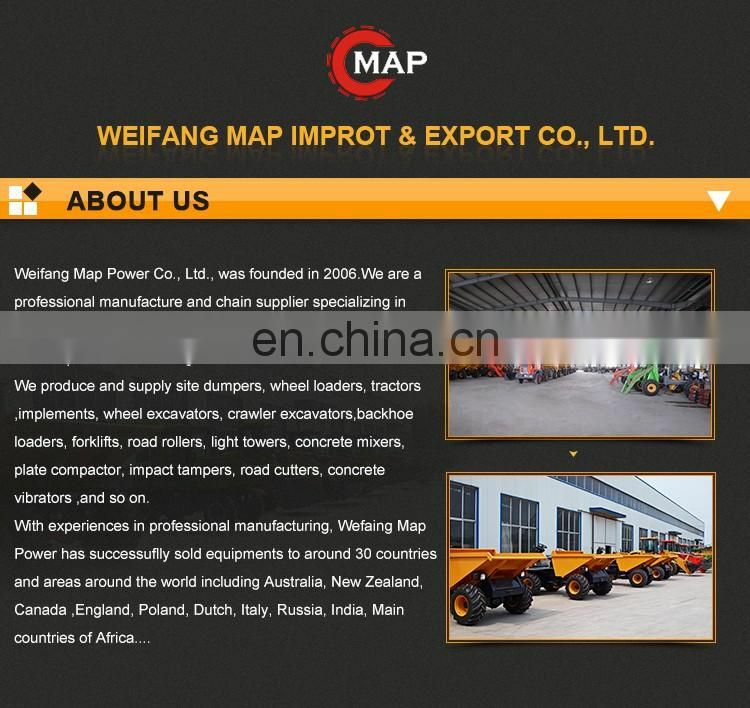 1.The key components of this machine adopt international famous brand product. 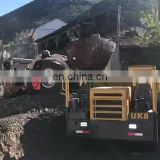 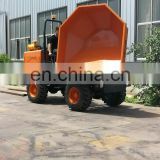 2.Adopts the purifier produced by War-industry enterprises, reducing the air pollution and improve the underground working environment effectively. 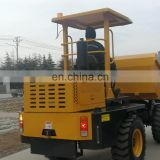 3.Torque converter and transmission to increase the reliability of the whole machine, the structure components are made of high-strength and low-alloy steel plate with high strength and small deformation. 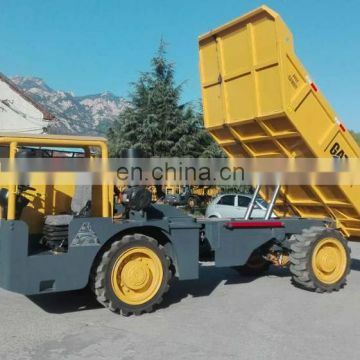 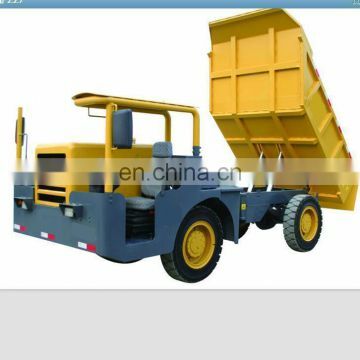 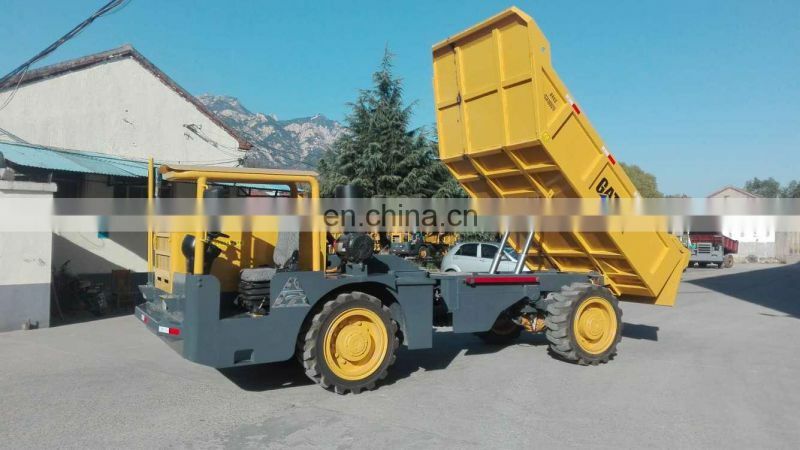 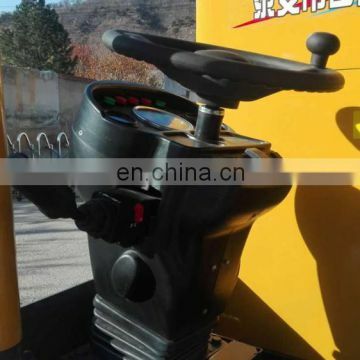 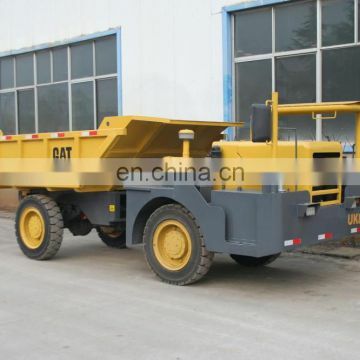 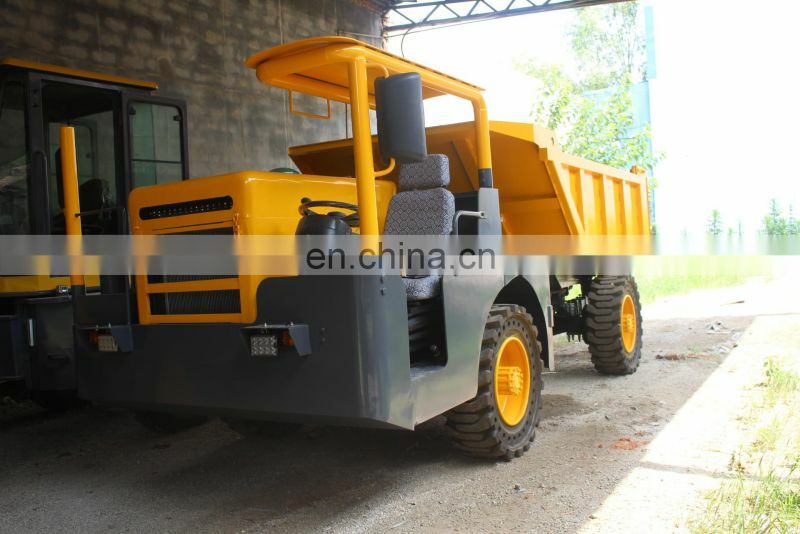 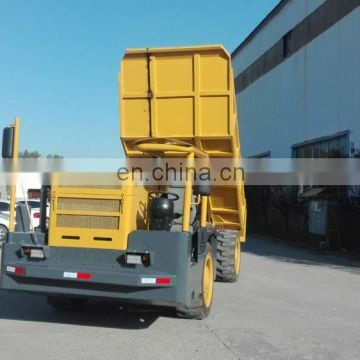 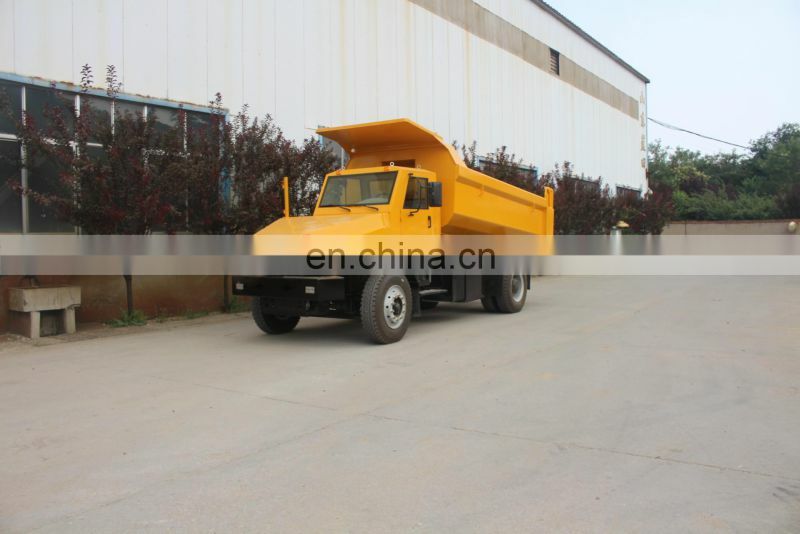 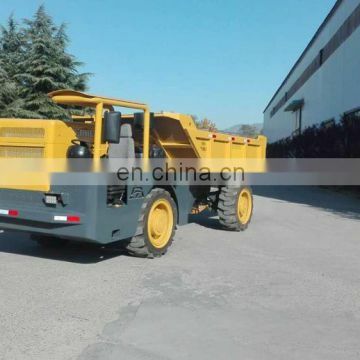 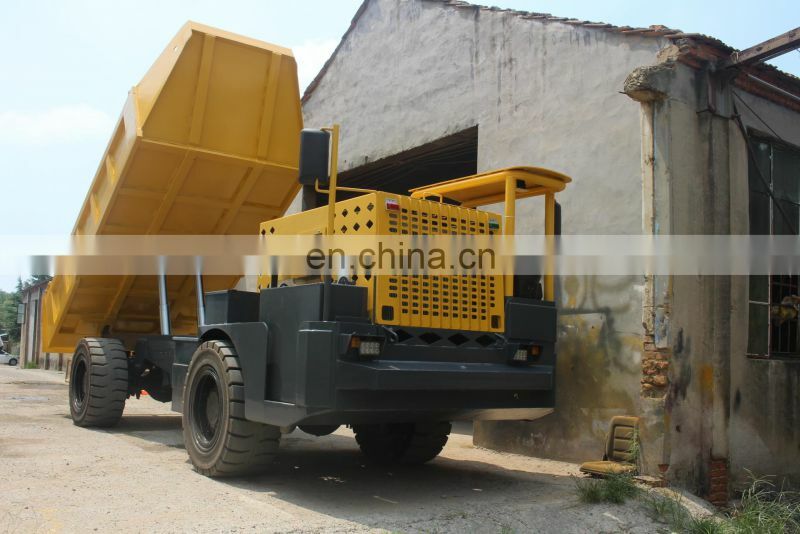 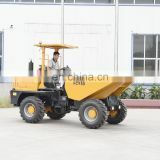 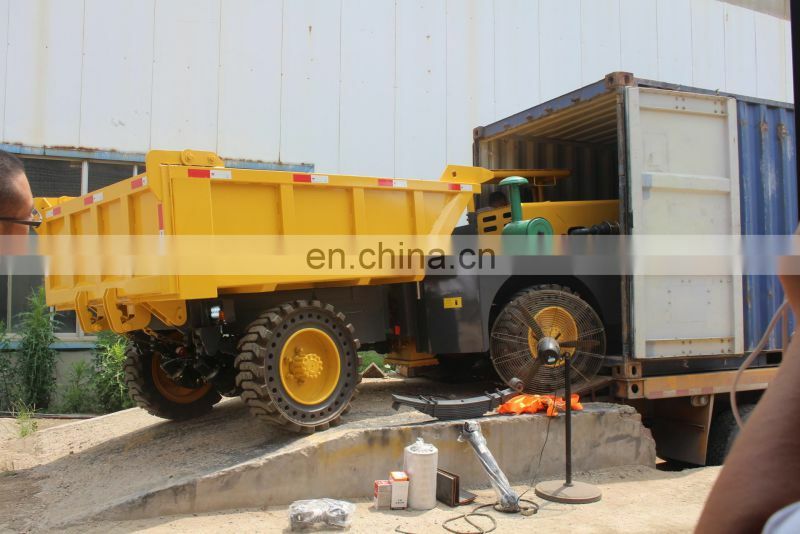 Most components of the torque converter, transmission, drive axle and hydraulic pressure system can realize the general use or exchange with the FCY series underground scooptram produced by our company.